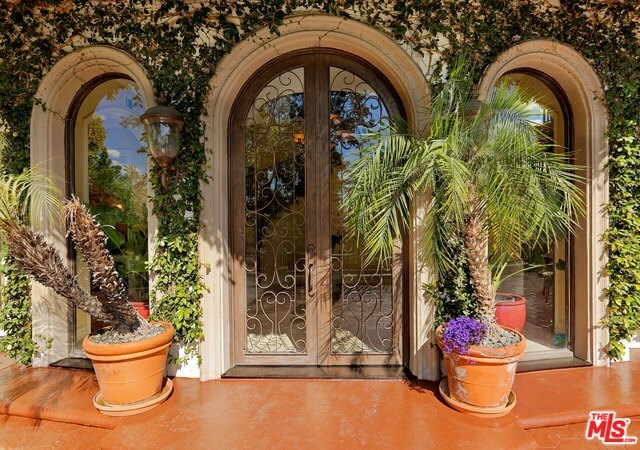 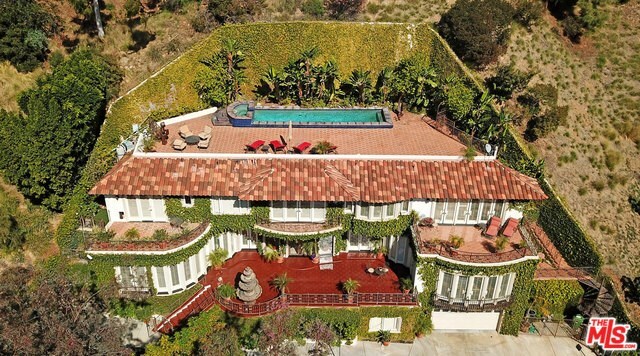 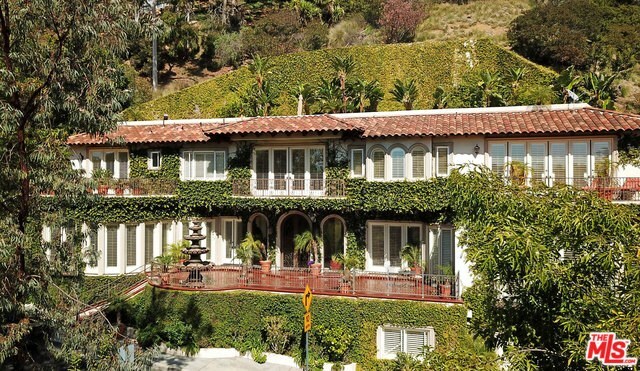 Engulfed in ivy this Italian villa in the hills is priced to sell at less than $750 per foot. 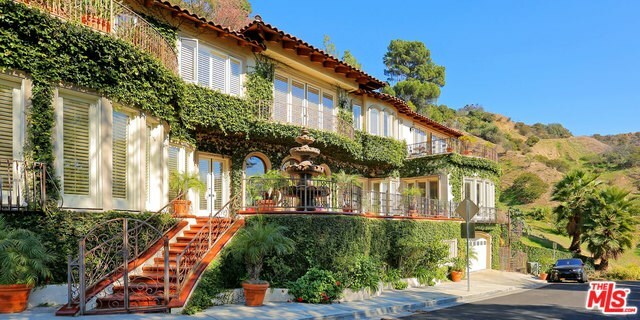 This sun-drenched, 5000 square foot home with incredible views of the hills to the ocean is absolutely gorgeous in every way. 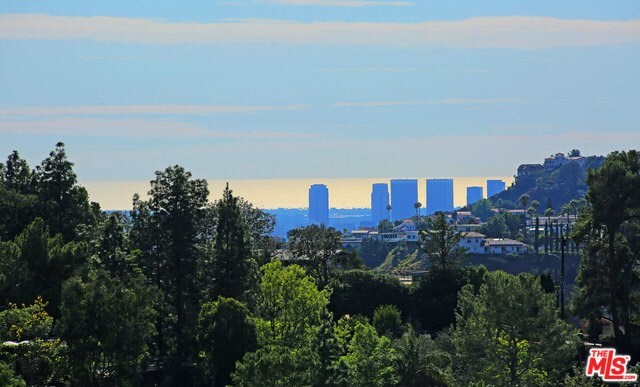 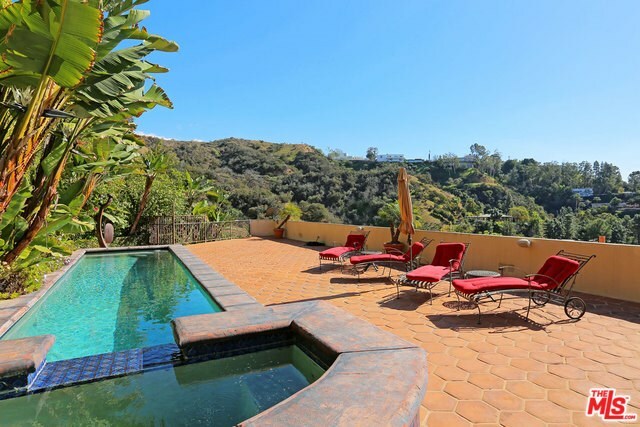 Built in 2005 and boasting 11ft ceilings, an open floor plan, a chef's kitchen, and a 2500 square foot rooftop pool with views of the ocean , 2636 La Cuesta Dr is the perfect home for entertaining or just relaxing; AND it's situated less than 400 yards from Runyon Canyon. 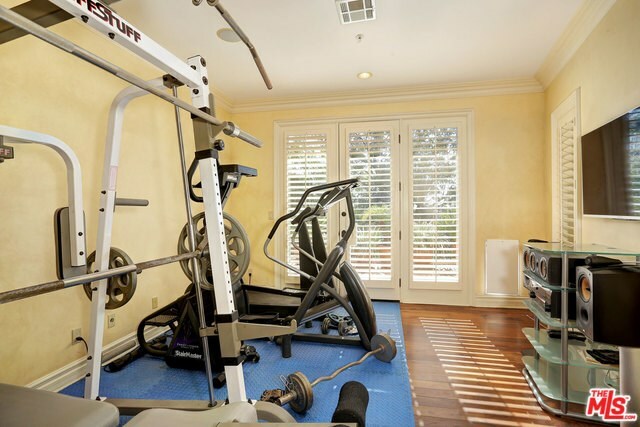 This home is a fitness enthusiast's paradise!! 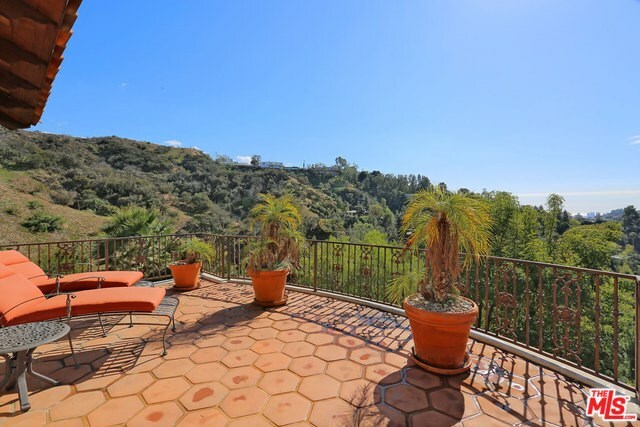 Sited on a large 8000 square foot lot and featuring 4 bedrooms and 5 bathrooms, a two car garage, and plenty of permitted street parking (a rarity in the hills), this home won't last long!!! 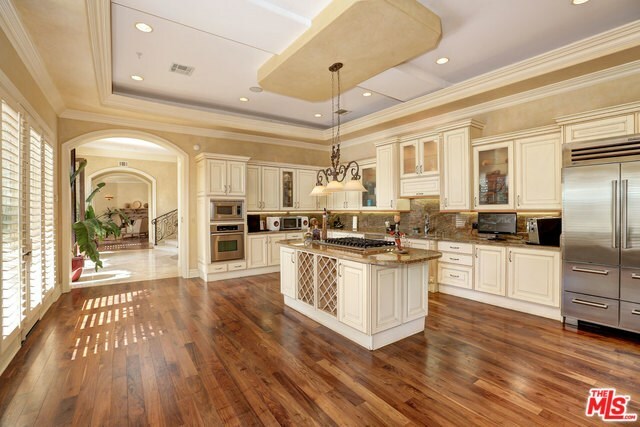 Listing courtesy of Horacio LeDon~Westside Estate Agency Inc.
Horacio LeDon~Westside Estate Agency Inc.